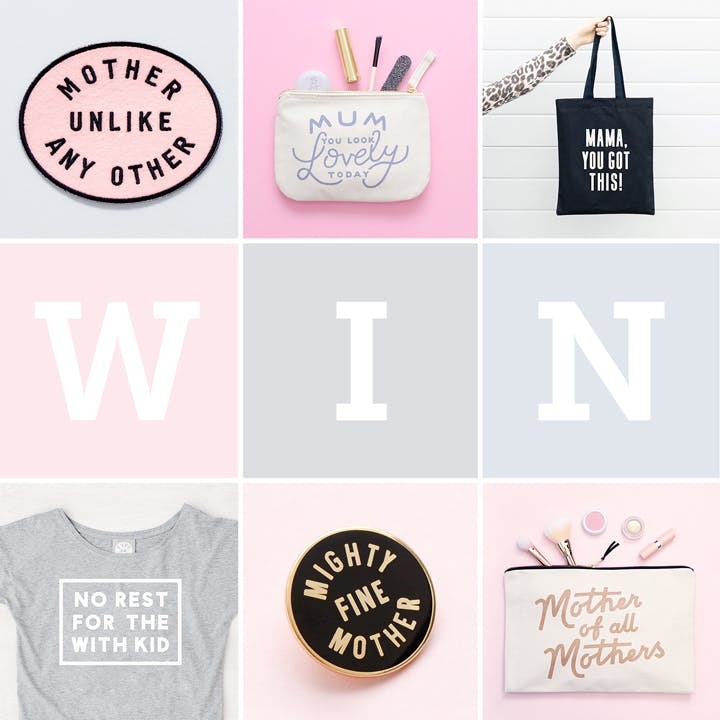 Home > Blog > Mother's Day Instagram Giveaway! Hip hip hooray it's time for an Instagram giveaway! With Mother's Day just 10 days away we're giving away the SIX mama goodies shown below to one lucky winner! Simply find us over on Instagram by clicking here and find the giveaway image to see how to enter (it's really easy)! The giveaway ends at 8pm March 18th. Good luck!